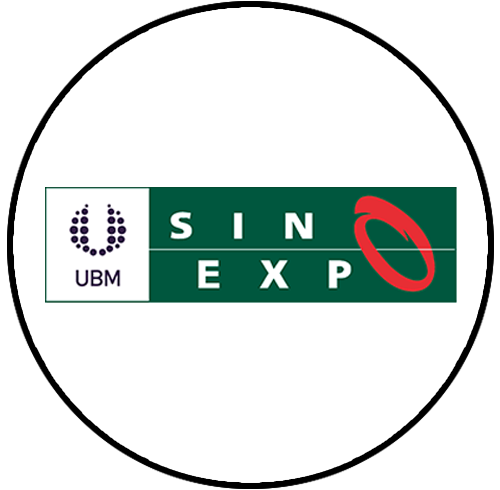 The biggest event platform for the exhibitors and visitors to create a professional bonding and open new ways to business opportunities. The main aim of this event is to set up a righteous platform for domestic and foreign health enterprises to build up brands, promote products, expand sales network and enhance international trade. To enhance international trade in their event. To promote products of healthcare equipment and life care therapies. To attract exhibitors for the establishment of the business relationship with global partners. 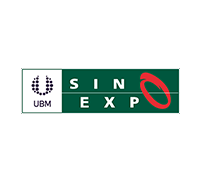 Being our regular esteemed client 10times incorporated previous events analysis of Shanghai UBM Sinoexpo Ltd. to achieve the desired results. 10times designed the sequence of campaigns to be able to fetch the visitors and also focused on international nutraceutical enterprises. Campaigns were planned strategically in the multi-channel window to drag out the right potential audience for the event. "It’s glad to leave the testimonial for 10times as following It's the fifth year that we keep using 10times for our show’s online promotion. They help us create the whole page for our show which attracts hundreds of overseas visitors watching or attending our show in China. With their quick response and good promotion, we are happy to book the platinum package for our next show in 2019. We would like to find more opportunities to cooperate with this great website. Wish you keep doing well!"